Three Al Jazeera journalists have been detained in Paris for operating a drone in an urban area. 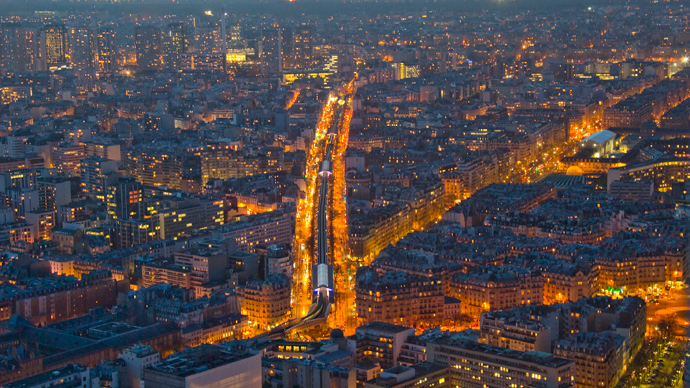 The arrests follow sightings of unmanned aerial vehicles at sensitive locations in the French capital this week. All three journalists are foreign nationals, Paris prosecutors' spokesperson Agnes Thibault-Lecuivre said. Associated Press reported that the journalists, found near the Bois de Boulogne woodland in western Paris, were aged 70, 54 and 36. "The first was piloting the drone, the second was filming and the third [was] watching," a judicial source told AFP news agency. 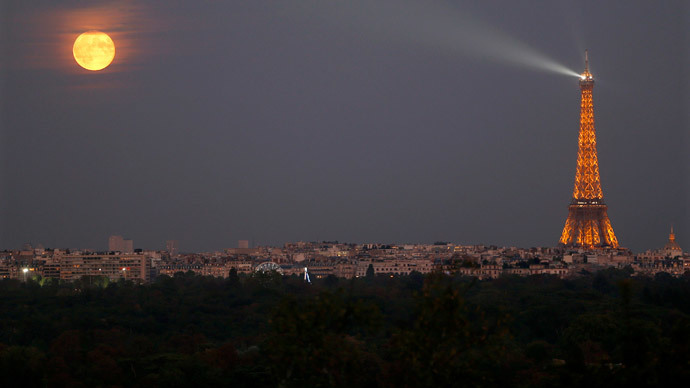 The source said there has been no evidence that the journalists were involved in the drone appearances near the Eiffel Tower, the US embassy, Place de la Concorde, or the Montparnasse Tower – the tallest skyscraper in the French capital – over the past two nights. At least five UAVs were spotted. Drone owners require municipal permits to fly UAVs over densely-populated areas, and rule breakers face punishments of a year in prison or a €75,000 ($85,000). Officers were unable to capture any of the UAVs, and authorities say they are unsure if the flights were coordinated, or who may be behind them. The drone sightings come after security was heightened in the French capital following last month’s terrorist attacks, which killed 17 people. In previous months, drones have also been witnessed near strategically important facilities, like nuclear power plants and nuclear submarine bases. On January 20, there was a sighting near the presidential palace.